GastroDoxs PLLC Blog When Should I Schedule My First Colonoscopy? 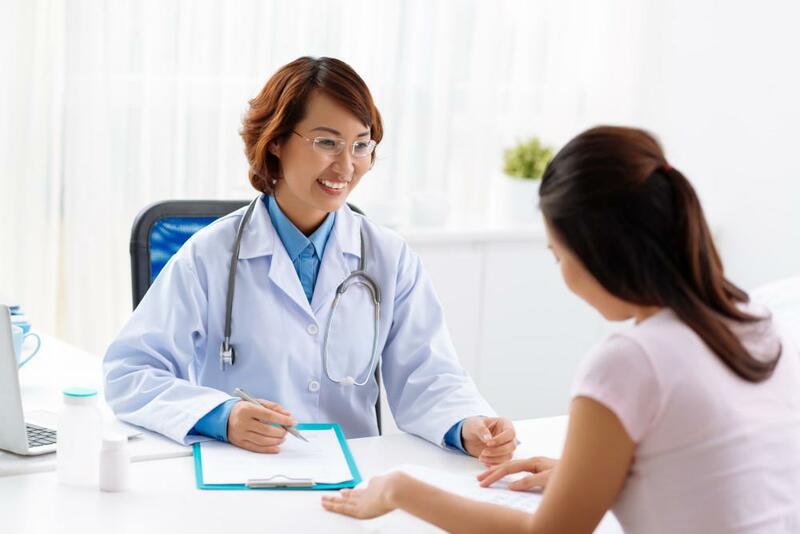 You’ve undoubtedly heard of the trials and tribulations of getting a colonoscopy, most of which are associated with the preparatory process that involves taking laxatives to clear out your system. You may be happy to hear that you can delay the procedure until you’re age 50. This recommendation stands for people who have no personal history of polyps or cancer and no family history of colon cancer either. If you’re African American, you have a family history of colon cancer, or you have other risk factors, you may need a colonoscopy at a younger age. A colonoscopy is used to screen for asymptomatic cancers early on, so they can be successfully treated. A colonoscopy can also detect and remove precancerous polyps before they can even turn into cancer. While most healthy people can wait until age 50 to schedule a colonoscopy, you may need a diagnostic one earlier if you have symptoms, such as rectal bleeding or changes in bowel habits. Most people start their colonoscopy screening schedule at age 50, but African-Americans should start at age 45. If this first screening comes out normal, you schedule one every 8-10 years following. If a close relative of yours has had colorectal cancer or polyps, Dr. Pothuri recommends you start screening earlier and have more frequent colonoscopies. Anyone who had colorectal cancer in the past should be screened every three years. If your test shows polyps, your screenings will be more frequent too. Dr. Pothuri develops a screening schedule appropriate to the size and number of the polyps. If your screening colonoscopy was inconclusive for any reason, you may need a repeat test within a year. 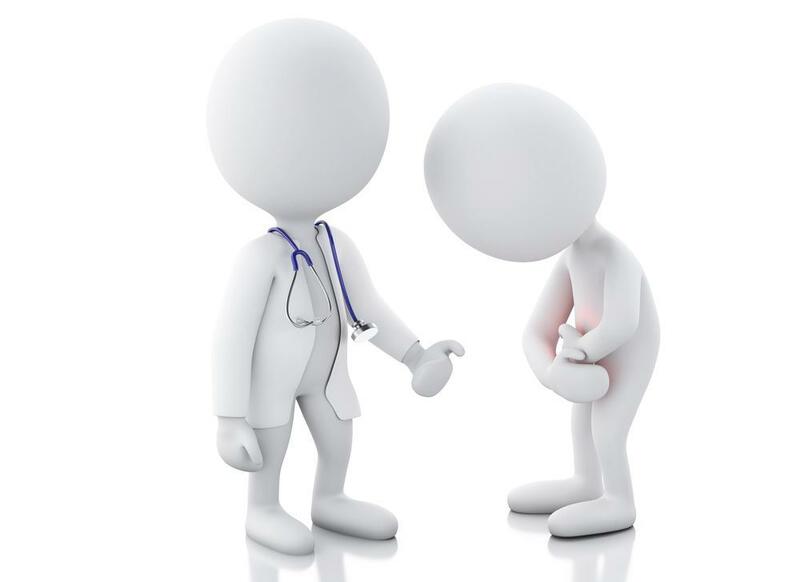 Reasons for an inconclusive colonoscopy is residual stool in the colon or a poor view through the scope. If any polyps are found, they’re usually removed during the colonoscopy. The average risk of a person in the United States for developing colorectal cancer is 6%. But if you had a parent who developed the cancer after age 50, your risk jumps to 15%. If that relative had colorectal cancer before age 50, your risk is 24%. Colorectal cancer occurs due to a gradual buildup of mutations in the lining of your colon. This buildup, on average, takes about 60 years. The beginnings of these mutations, in the form of polyps, usually appears after about 50 years. Mutations in your colon cells occur due to genetics and according to what you eat. 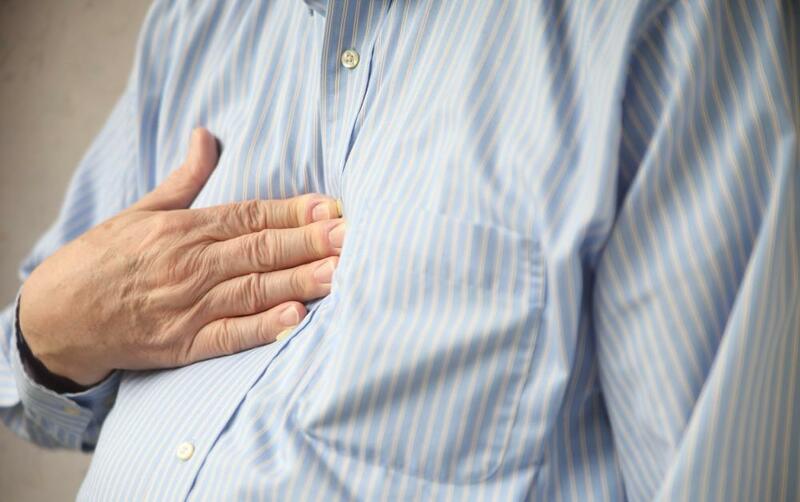 People who consume more red meat, animal fats, and chargrilled meat are at greater risk. Smoking, excessive alcohol intake, and being overweight or obese further raises your risk of mutations in your colon that lead to colon cancer. A colonoscopy is a routine screening, but one you shouldn’t skip. Trust Dr. Pothuri to guide you through the process. If he should find polyps or cancerous tissue, he’ll tell you the next steps to take to prevent development or progression of the disease. If you live in the greater Houston area, call us here at GastroDoxs in Cypress to schedule your colonoscopy. Discover why doctors want to use an endoscopy to get an inside look at your body and learn about what health problems this diagnostic testing can identify.